New Price! Your Dream Location at the Right Price! 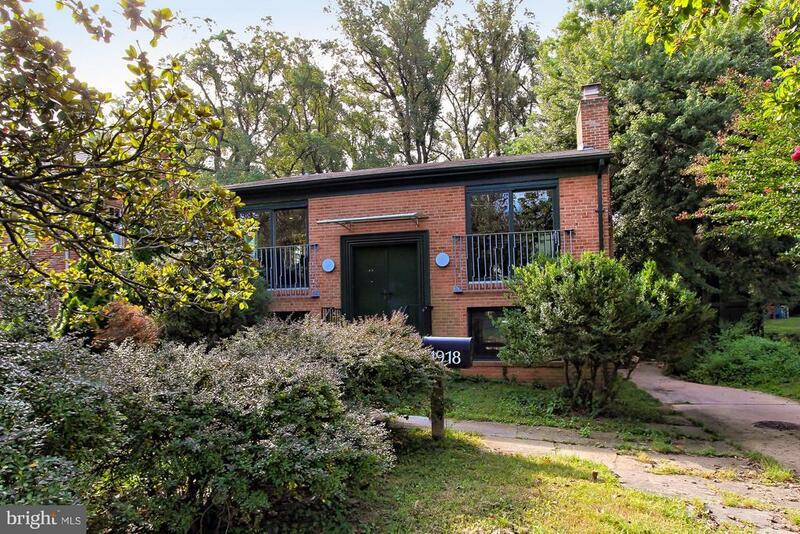 Enjoy solid brick 3 BR 2 BA home as-is, renovate, or rebuild on this great large lot < than 1 mile from Ballston Metro & right by Virginia Hospital. Features include hardwood floors, tons & tons of storage space, bookshelves, lots of natural light, lower level huge walk-out, inviting deck & large storage shed. Backyard is a private oasis! Selling Office: William G. Buck & Assoc., Inc.